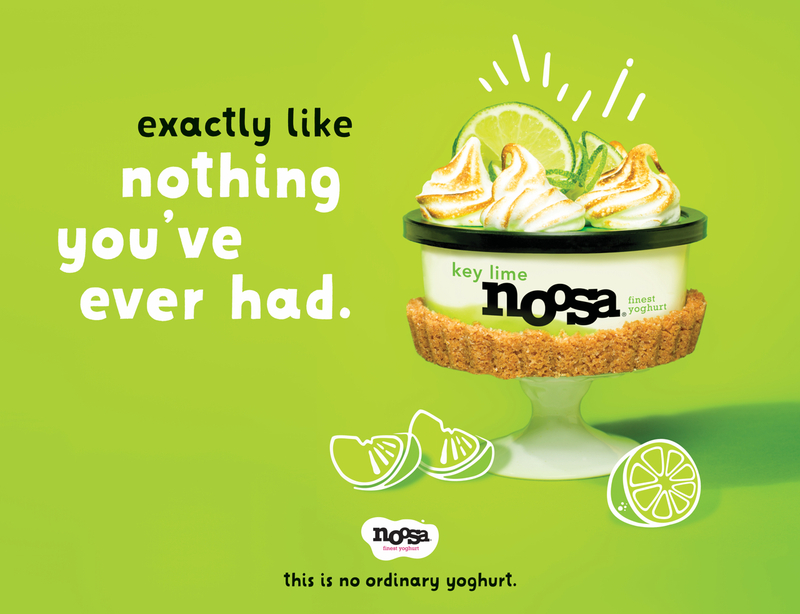 Getting a foothold on the Ready-To-Drink (RTD) Coffee market is a huge challenge for Wonda as Pokka & Nestle are long-time conquerors with more than 90% market share in total. Coffee is not only about consumption, it is also about the journey of taste and aromatic senses. We orchestrated the first-ever 5D immersive coffee experience in Singapore across multiple touchpoints, with focus on last mile conversion at in-store level. 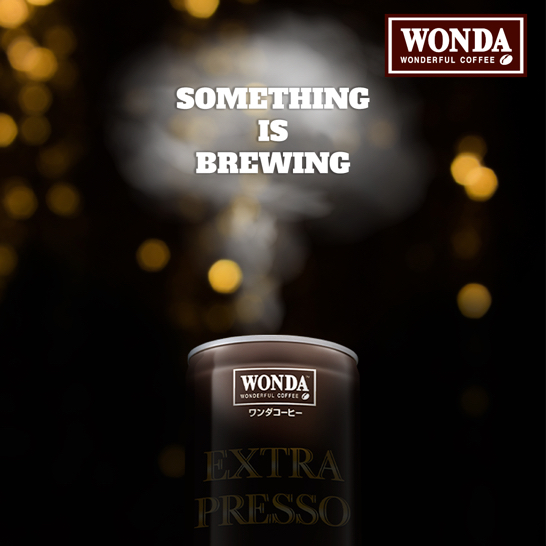 WONDA Coffee grew 206% during campaign period vs average monthly sales, outperforming expectations by two-fold!